Appointment scheduling is the most complex, non-regulated, system in a clinic. Why? Because we made it so. The process has become so complicated for most scheduling teams that they need a decision tree whenever it comes time to schedule an appointment. I’ve seen the instructions for scheduling be 16 pages for an eight-provider office and a spreadsheet that was printed on legal-size to assure that every scenario was covered! 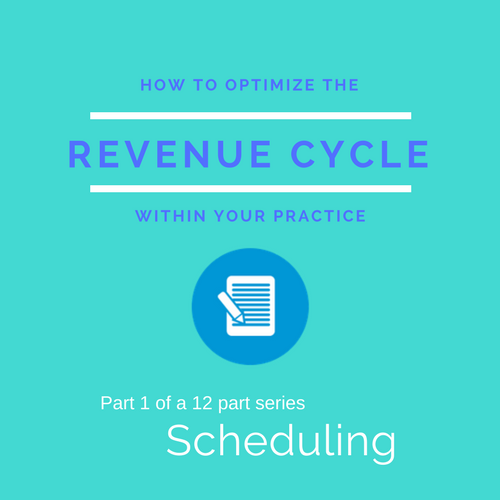 No wonder the clinical staff is often complaining that the schedule has been “messed up.” It should be noted by everyone in the clinic that the schedule is the gateway to revenue. The more complicated and convoluted this step, the less likely the schedule will be fully utilized and potential revenue will go right out the door. 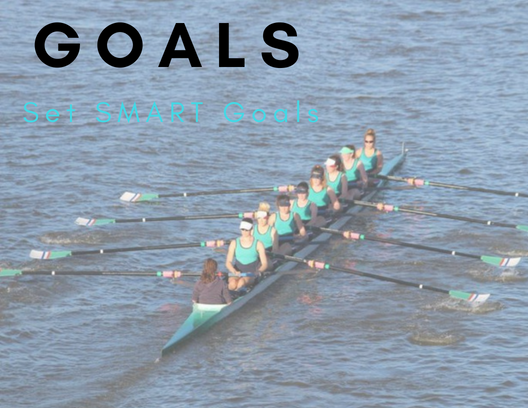 Therefore, the goal should be to reduce the complexity of appointment scheduling thereby optimizing the schedule for full revenue potential. When you showed up at the hotel on your last vacation, did you have to fill out any information about yourself? For example, where you live, your phone number, or your credit card information? Probably not. You just said your name and gave them your driver’s license and credit card. In return, they said, “Sign here please,” for paperwork that says, “I will not destroy my room,” and gave you your room key. These steps all occurred while asking you how your trip was, why you were there and was there anything they could do to make your stay more enjoyable. It has been a long time since hotels had new arrivals filling out all their personal information when they came in the door. We have been filling this all out online or over the phone for years. The hotels have our contact information and our payment information before we ever arrive. In most cases, if you don’t show or cancel in time they use that information to charge you a fee. Why aren’t we doing this in healthcare? It is expected everywhere else. Hotels, car rentals, sometimes even restaurants for large reservations. What makes the doctor’s office so different? What can we do to make it easier for our patients and ourselves? 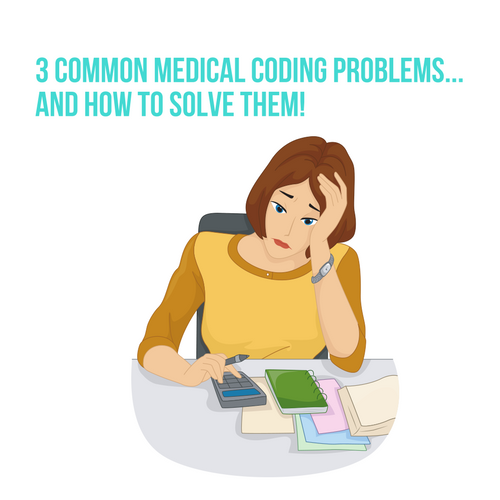 3 Common Medical Coding Problems... And How To Solve Them! Medical coding is an extremely important part of any medical practice. 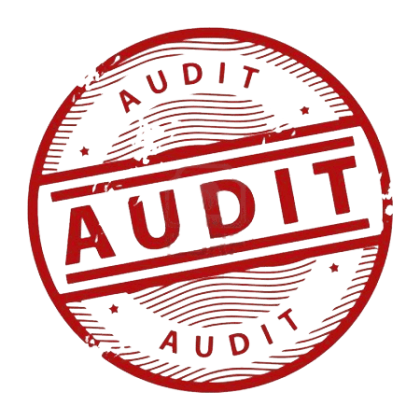 Having the proper experience and know-how will lead to accurate reimbursements and a compliant office. However, without that knowledge medical coding can dam the cash flow and suffocate the financial situation of your practice. 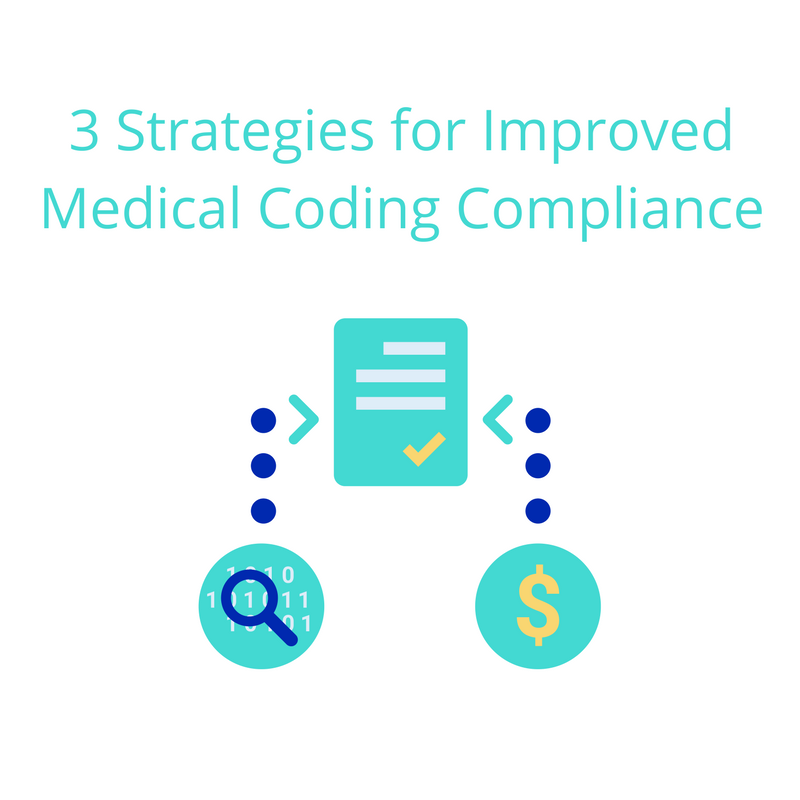 Here are 3 very common problems with medical coding. 1. Clean Claims - Without a doubt things will happen and some of your claims will get submitted without having everything correct. This happens very frequently, and being able to submit a clean claim will help you get paid faster, more accurately and avoid any issues with compliance. 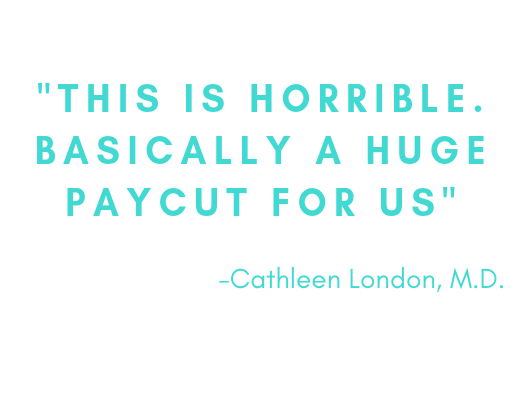 In a recent article Crystal Miner discussed Claims Submission with our readers. The importance of having a defined process is critical to submitting a clean claim. I know you are thinking, "Obviously!" well, that is obvious, however, most people set a process in place and do not improve upon that process. If you are still getting a lot of claims denied, ask yourself a few questions. Why are they getting denied? Who is responsible for that part of the process? How can we remedy that and get cleaner claims submitted? Answering these questions and continuing to improve the process will no doubt allow you to overcome this common problem and achieve a higher rate of 1st pass submissions.